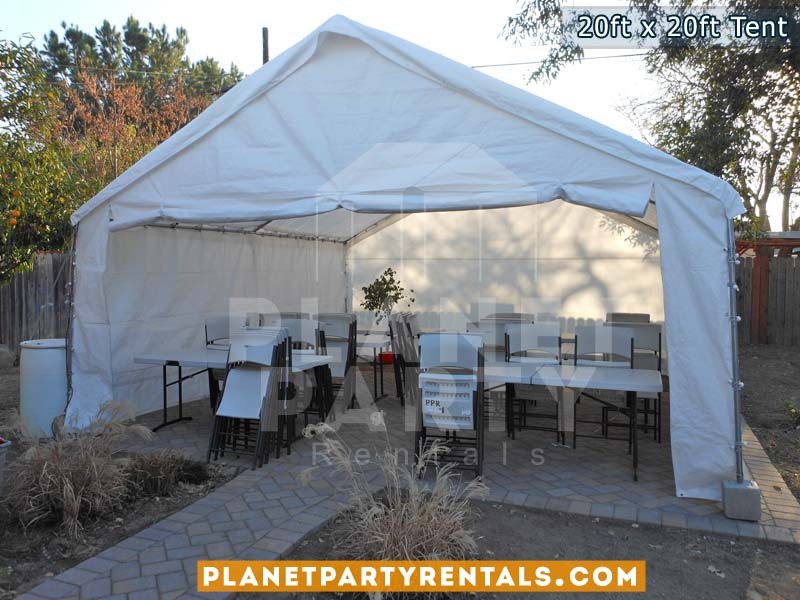 Planet Party Rentals is a party rental company that offers Jumpers Moon Bouncers Tables Chairs Tents Patio Heaters Chafing Dishes and Table Cloths for rent. We provide our rental services in the San Fernando Valley in Los Angeles, California. You can rent our equipment individually or as a package. Call us today to assist with your next party or event at 818-207-8502. Need a price quote? Have a question? 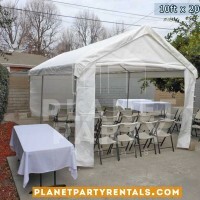 Party Rentals|Tents|Tables|Chairs|Jumpers|PatioHeaters Copyright © 2019.